What Spy Software Can I Download to Hack Viber Messages? Looking for free Viber hacking software download for Android/iPhone can be a very difficult task – but with SpyBubble it’s easy to learn how to spy on Viber and keep track on someone’s accout. Viber messages can be read online with the help of SpyBubble monitoring software download. It is the best way for parents to check their children or spouse. With this spyware app installed, it is possible for anybody who want to know how to spy on their partner to see whether their husband or wife is on the right track or not. It is the need of every person to find the information on someone they care about by hacking their account. People in relationships use trackers as a remote tool to access the location, conversation, text chats and voice mail to intercept data on your boyfriend’s or girlfriend’s mobile Android or Apple iPhone. The activities are viewed by using control panel with just a couple of touches, with no password required! Need to track Viber Calls & Conversations? Now, the main concern is to know the options of reading texts or monitor calls sent or received on Viber. 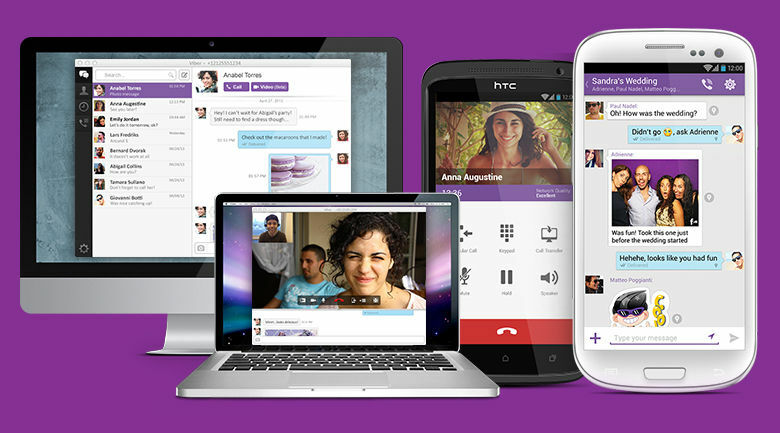 Viber is a common monitoring platform used by people worldwide to interact with others. People majorly use it for their personal and professional requirements. Everyone uses Viber because it is free and easy to use with wi-fi or cell connection. SpyBubble monitoring spyware is able to give you the best solution for tracing someone’s phone without even touching it. It is no longer difficult with SpyBubble to hack chats, spy oncall history and trace out the actual location of a boyfriend/girlfriend or wife/husband with full detail. SpyBubble is reputed monitoring app used to access any mobile. Smartphone tracing is possible with SpyBubble spying hack and you will be able to view information about personal or professional accounts of anybody. In spouse or parental monitoring, it is not mandatory to let another person know about the surveillance and you can do it remotely without the owner’s consent. On the other hand, it is the legal bound of a person in professional terms to inform your employees that monitoring spyware is set up on their device. Once the software is installed, the device owner will get no message or pop ups regarding it. Instead, it will work as a hidden intercepting tool and you are able prohibit letting the other person know about your tracker. Spying has become very easy with SpyBubble hacking software. It works efficiently on almost all the mobile platforms, including Android, Blackberry, Apple iPhone, and Windows Phone sets. You can check the compatibility of your handset for free by visiting the link and get to know if you can download it on a particular device. To download the app, click on the button below. Buy now! From 49.99 USD!